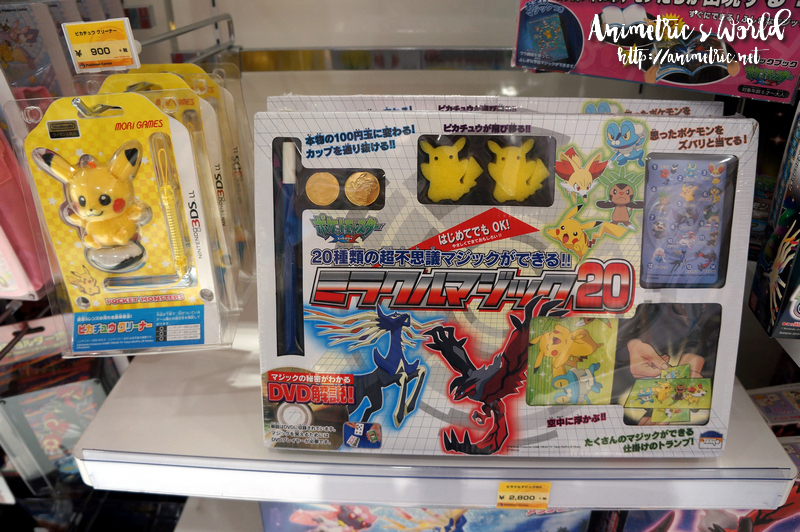 Pokemon Center Mega Tokyo in Japan! 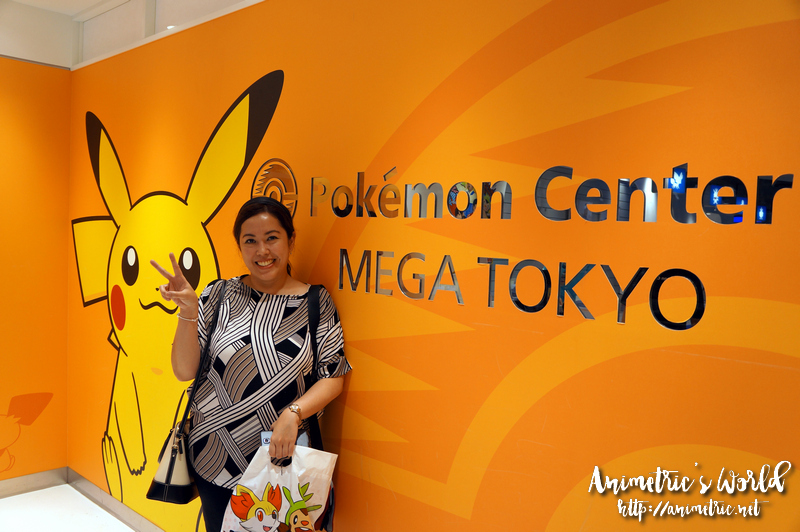 One of the places I visited during my recent trip to Japan was the Pokemon Center Mega Tokyo in Sunshine City, Ikebukuro. Our Yakult itinerary for the day finished earlier than usual (around 3pm) and so we had some time to ourselves. Ikebukuro was a 30+ minute train ride from Shiodome, where we were staying. 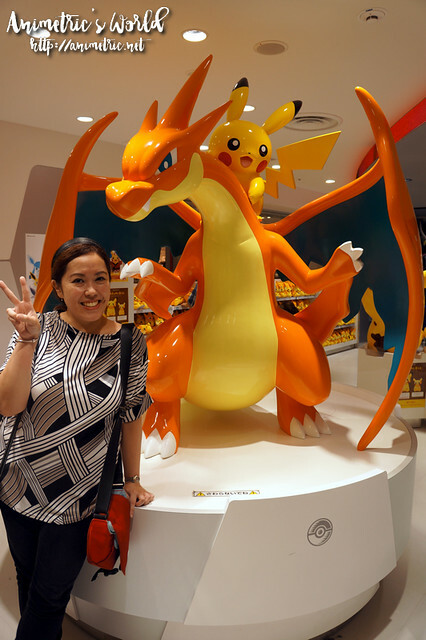 What I really want to do is take my kids to the Pokemon Center and I will next time. But for now, I was on a mission to find my daughter a Wobuffet (her favorite Pokemon). 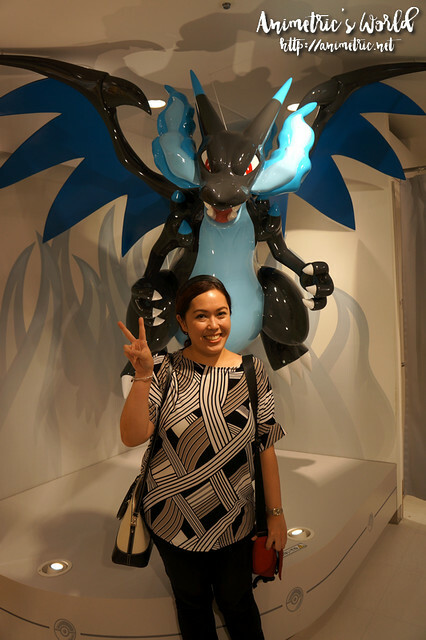 I love how the Pokemon Center is decked out. 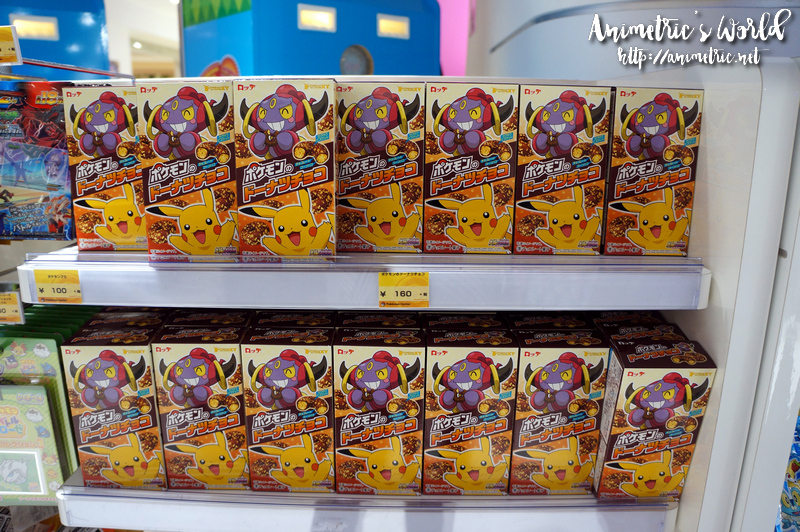 It’s a Pokemon fanatic’s dream come true. My kids would love it here. 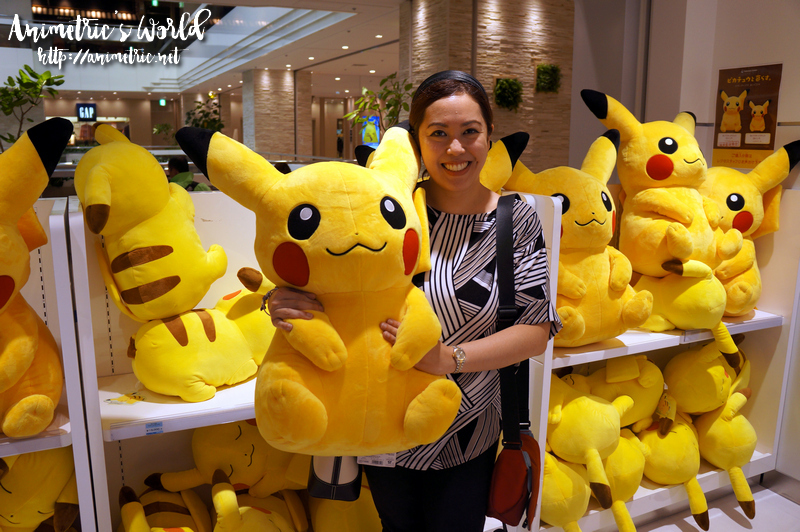 I’d love to take a big Pikachu home unfortunately I wouldn’t know where to put it. 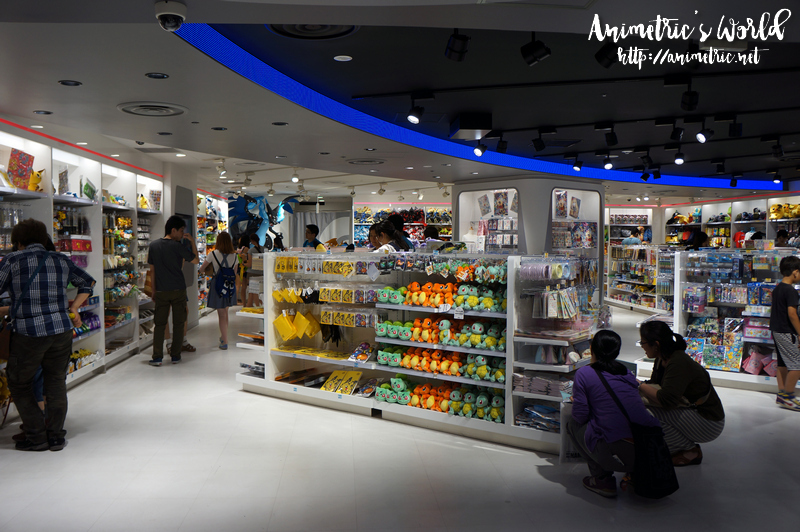 The Pokemon Center is actually one big Pokemon store. 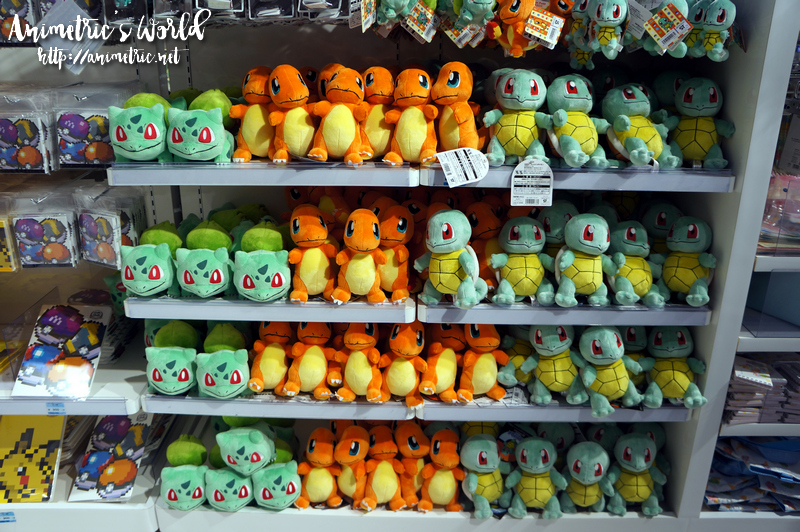 I thought they’d have stuffed toys of all the Pokemon but no, what’s available isn’t even third of the Pokemon in existence. If you like the basic/core Pokemon (Pikachu, Bulbusaur, Charmander, and Squirtle) then you’re in for a treat. 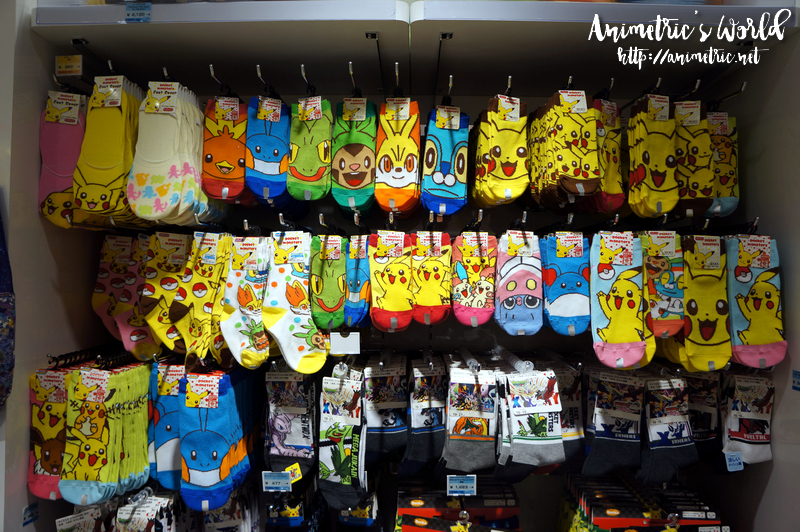 There were maybe 20+ kinds of Pokemon stuffed toys. No Wobuffet! 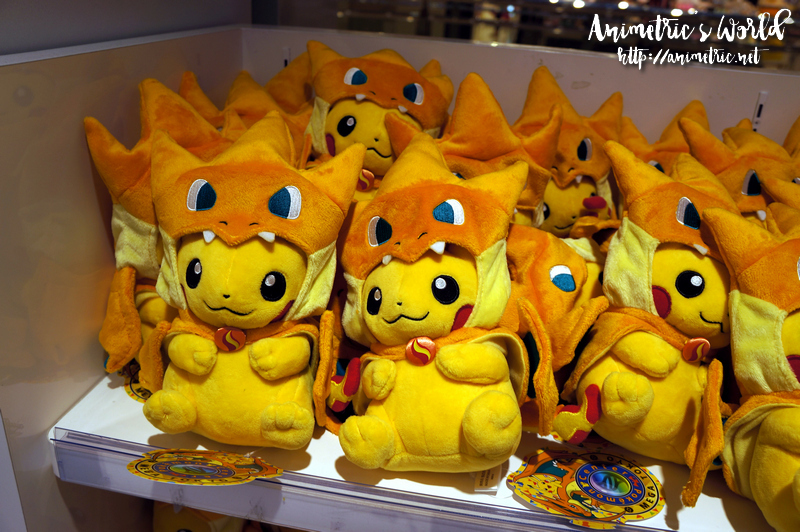 For some reason, they were selling a lot of Pikachus in Charizard costumes. Okay I forgot to ask my kids who this one is. I’m not so updated on the newer ones. I watched religiously only during the first season. 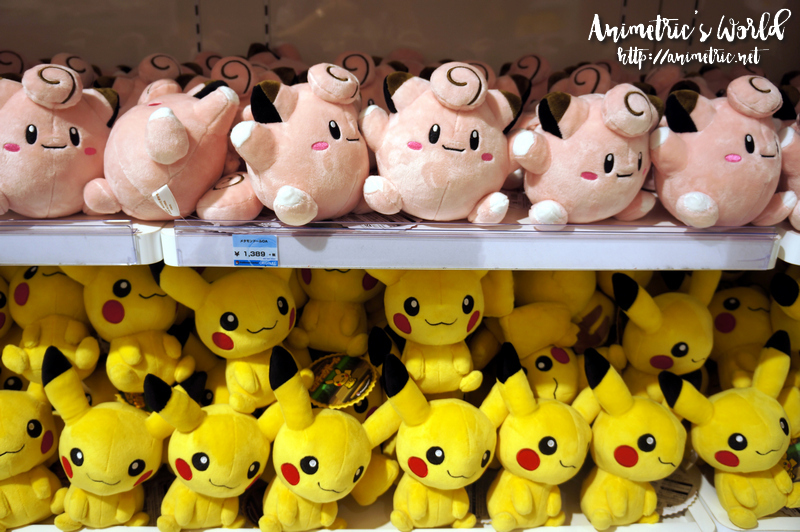 These look like chibi Clefairy and chibi Pikachu. 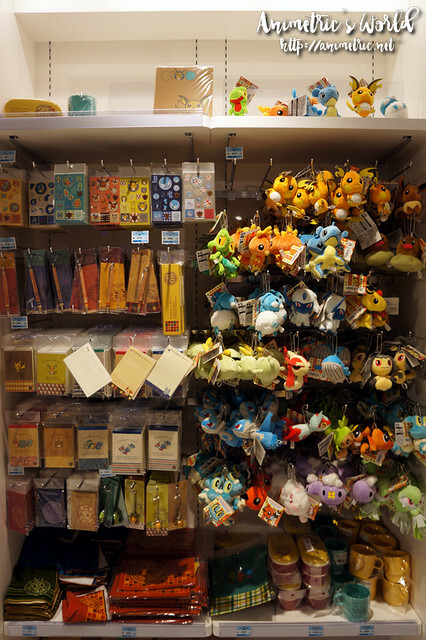 There were a lot of Pokemon merchandise. 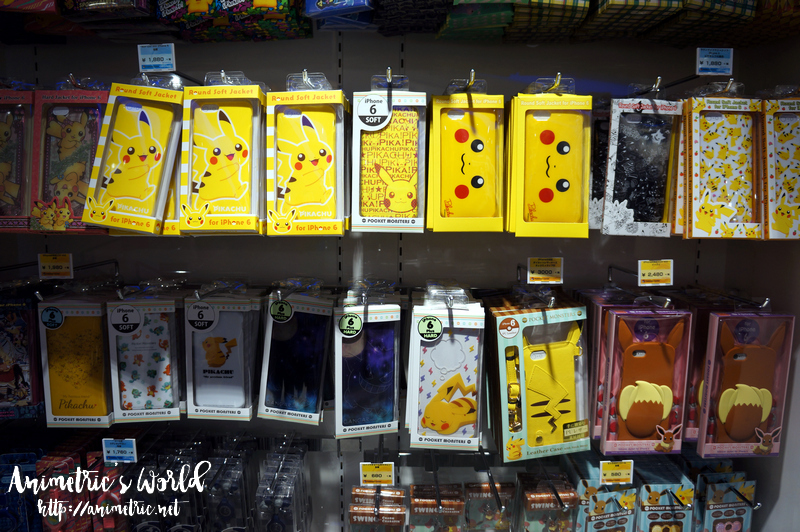 Pokemon cellphone cases! Unfortunately none for my Asus Zenfone 2… they were mostly for iPhone and Samsung Galaxy S6. 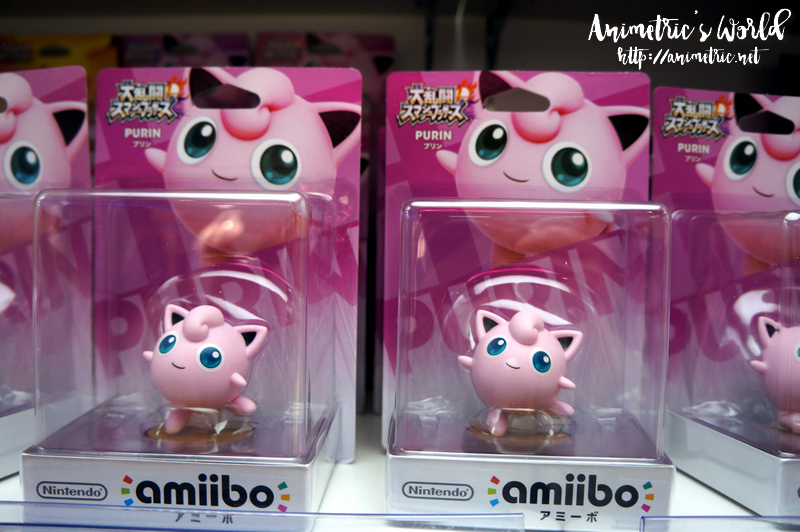 It’s a Jigglypuff (Purin in Japanese) Nintendo Amiibo. You can use this figure with the Nintendo Wii U or Nintendo 3DS. 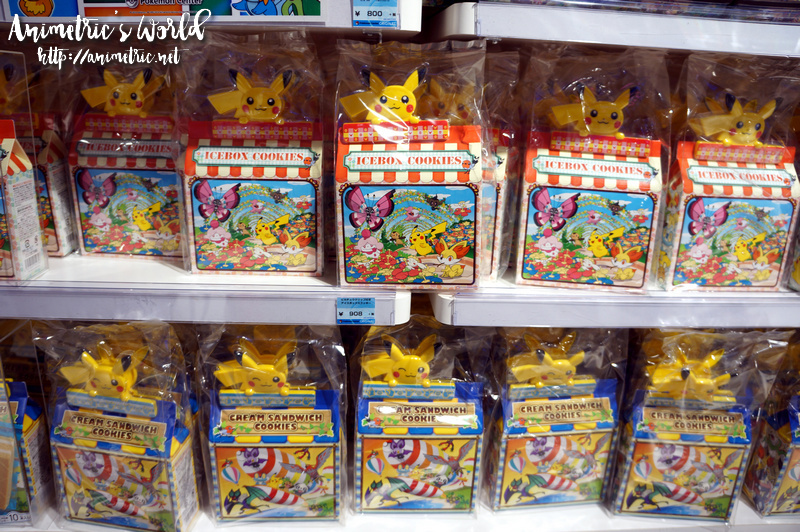 These Pokemon Icebox Cookies make great gifts. 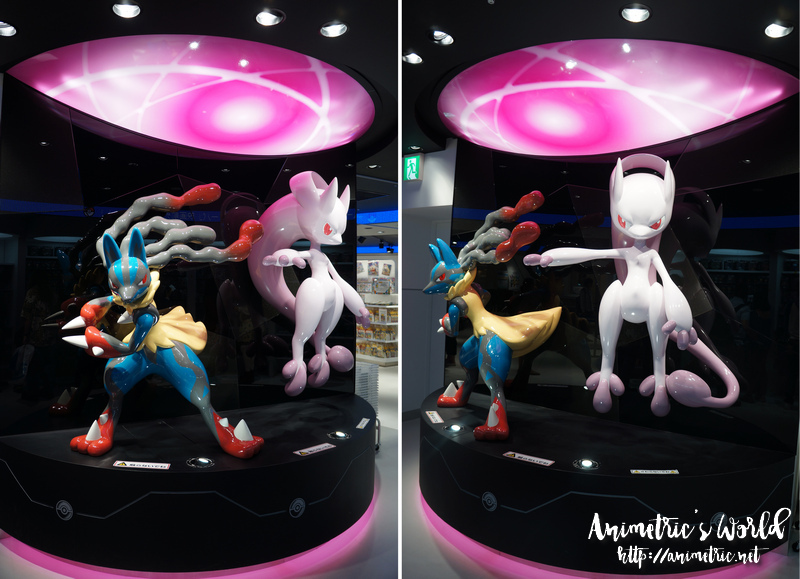 Hey it’s Mega Lucario and Mewtwo! 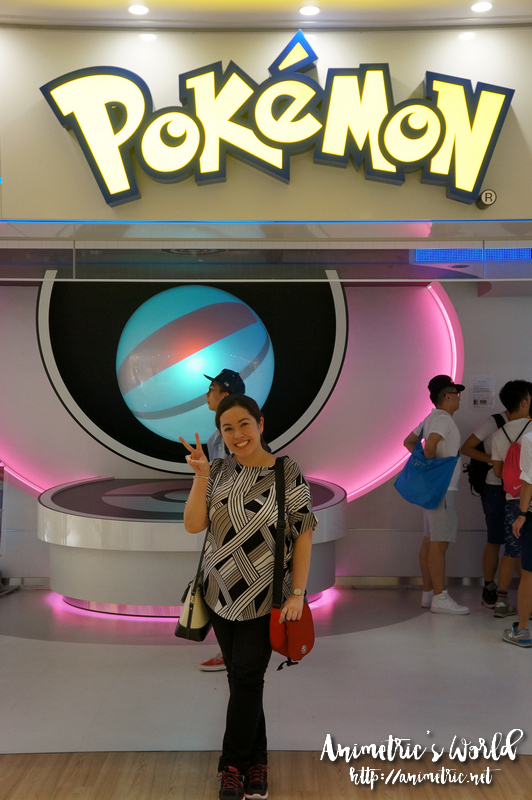 There are just way too many photo-worthy spots at the Pokemon Center. I love that they let me just snap away. 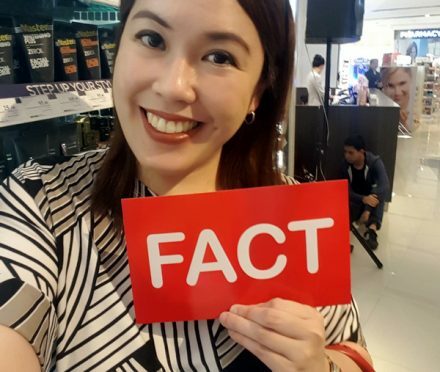 This is where you pay for your purchases. I just bought a couple of things and no, I didn’t find anything Wobuffet. 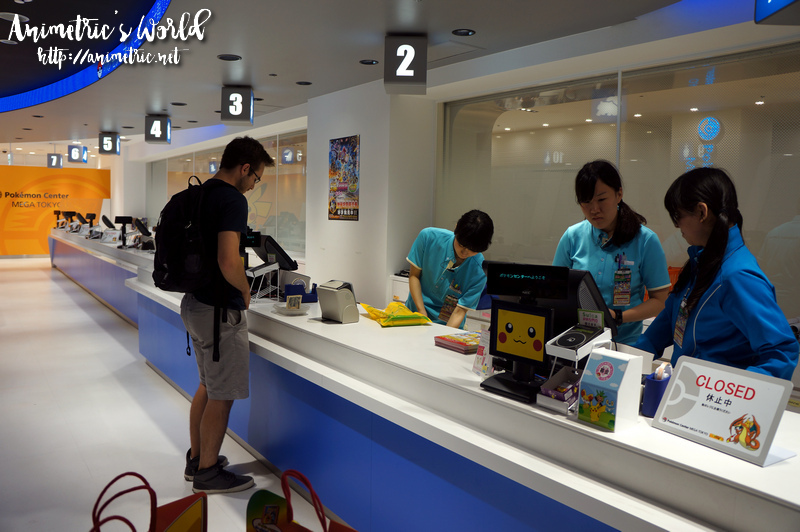 As in, Wobuffet was completely absent at Pokemon Center Mega Tokyo. So I had to choose another Pokemon for my daughter. I picked this one. 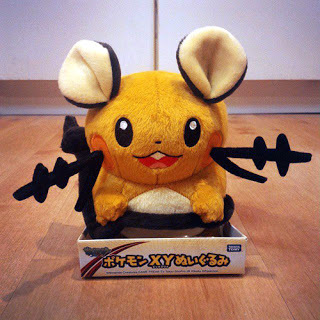 This critter seemed new and in-demand as there were only 5 of these left on the shelf at Pokemon Center Mega Tokyo. My daughter told me this is Dedenne. If I remember correctly this cost around 1600+ yen or P600+. 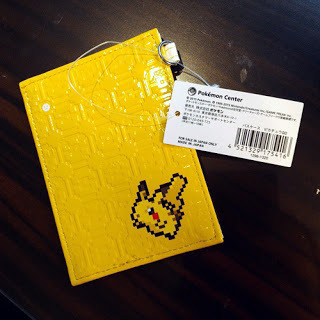 Then I got a Pikachu card holder for myself. This cost more than the stuffed toy lol! I think it was 1800+ yen or almost P700. 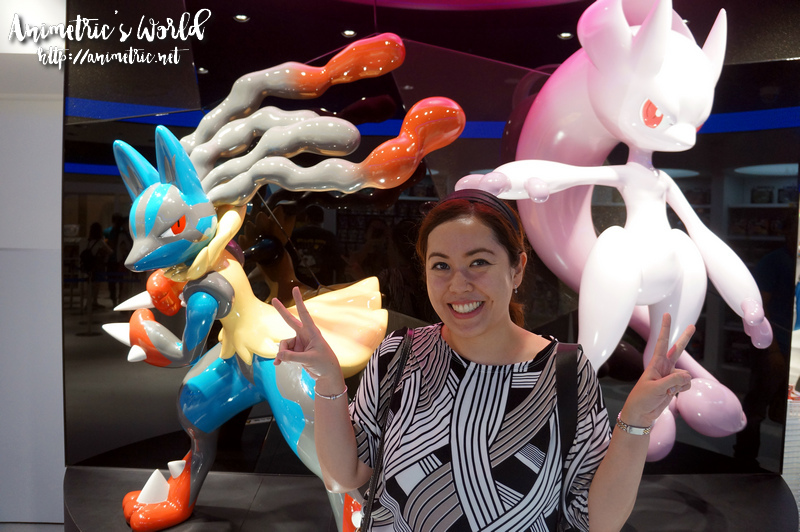 Visiting Kidzania in Tokyo, Japan!